Inkfolk is a customer-led brand created from 2014 to 2016, featuring bespoke pen & ink artwork and calligraphy. 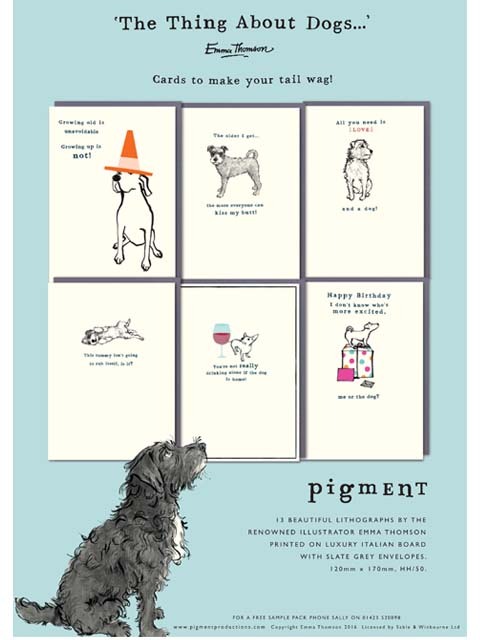 At the UK Spring Fair 2016 Inkfolk launched a range of ‘The Thing About Dogs’ greetings cards, prints and fabric which are available in most high street retailers including Sainsburys, Waitrose, John Lewis, Oliver Bonus and local independent card shops. Inkfolk was shorlisted to the final 6 out of 14,000 entrants for ‘best arts range’ at the Henries 2016. Emma is currently accepting commissions for an Inkfolk illustration of your favourite object, pet, place, or words from £499 framed, or you can order an existing print for £99. To request details, please use the contact tab at the top of this page. 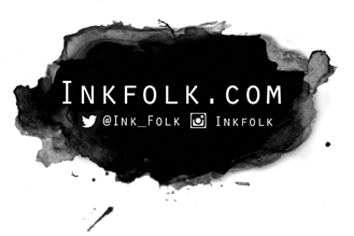 For News and Updates Follow @ink_folk and here on instagram. Original Artwork and Official Products are available at here.